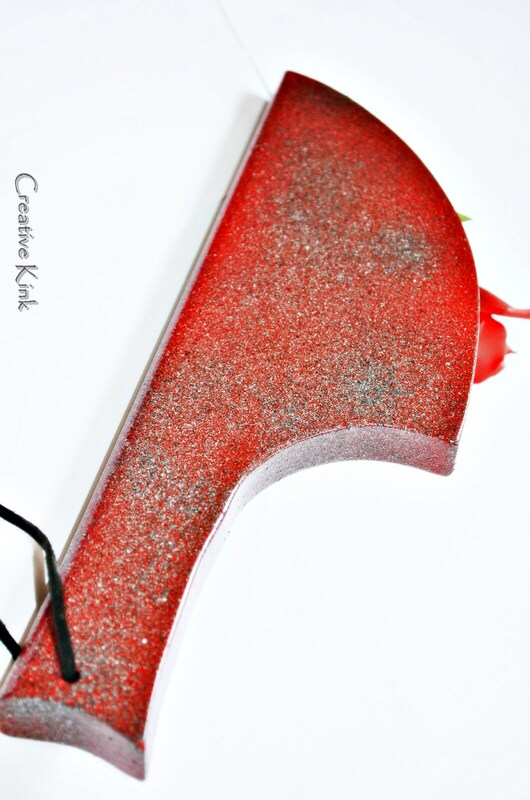 Bright Red, Pebbled Textured, HEAVY paddle! This one was one of our for fun ones, to make something affordable and to enjoy making new things again. 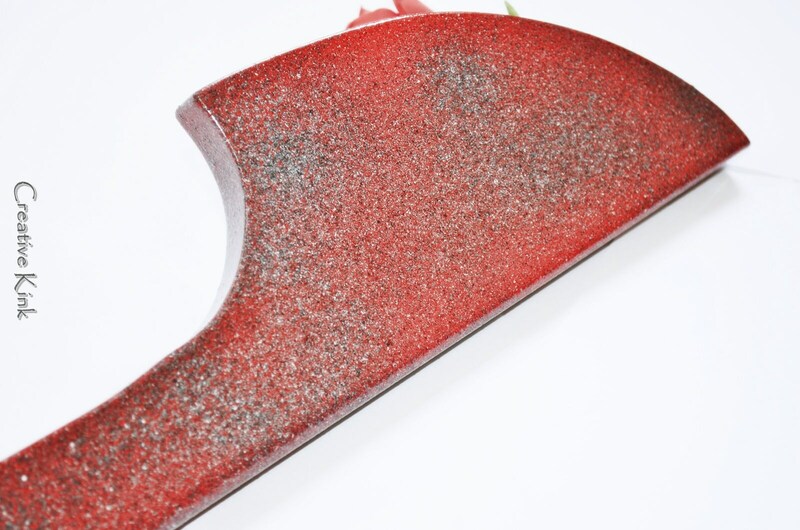 So what do you like about paddles? The weight? The texture? The colors? 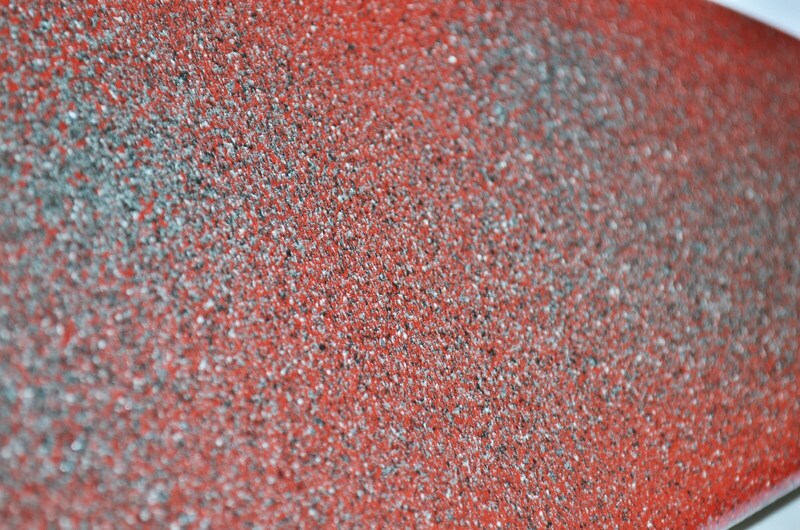 • Color: Bright red, grey and black pebbling, sealed clear enameling.